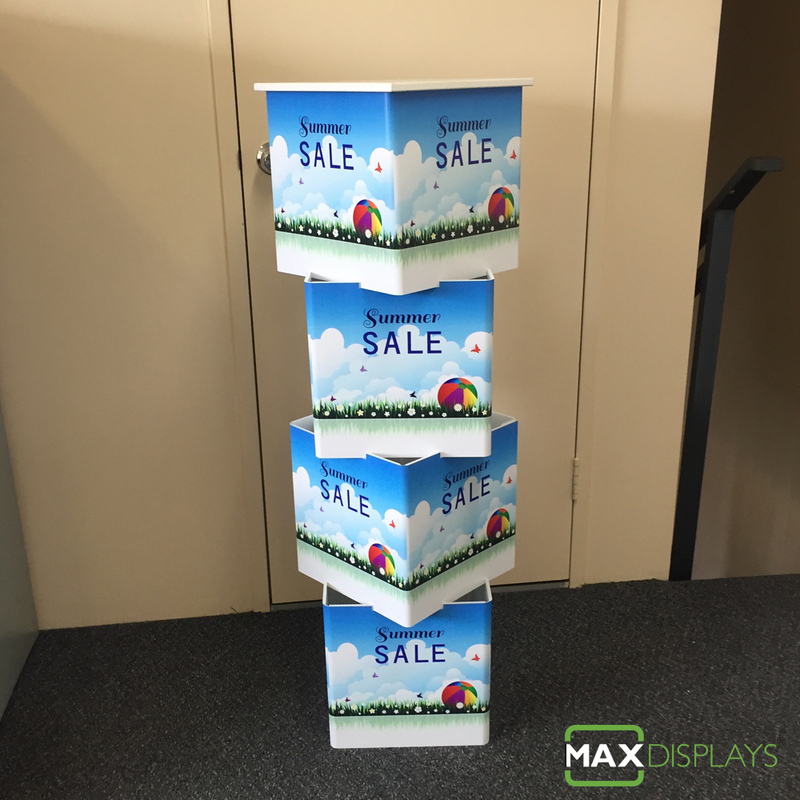 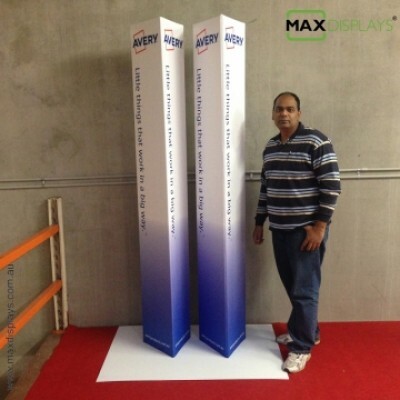 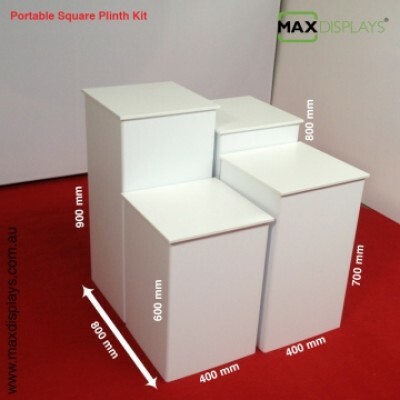 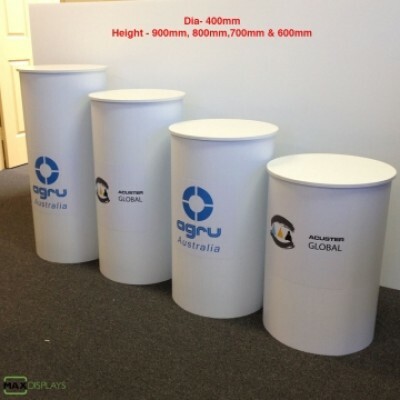 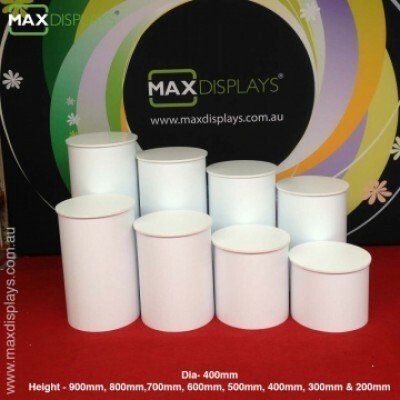 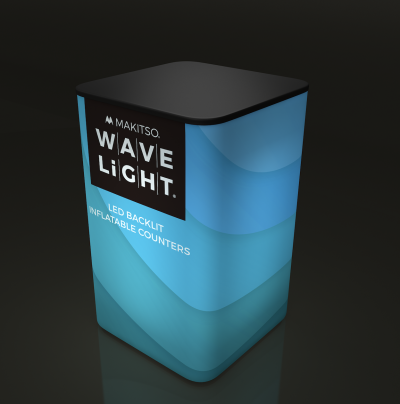 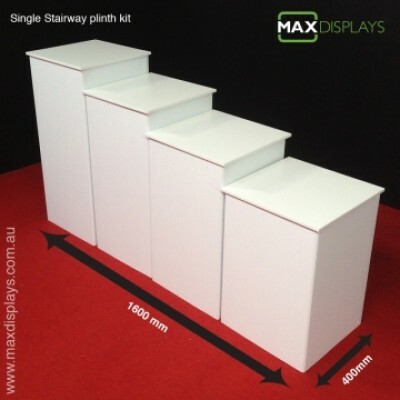 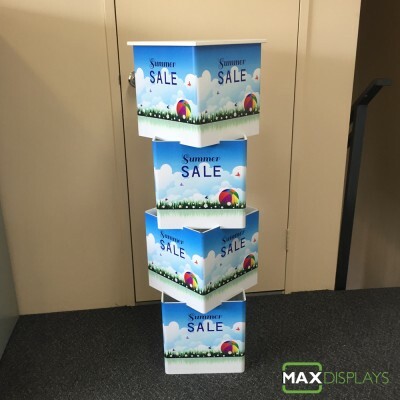 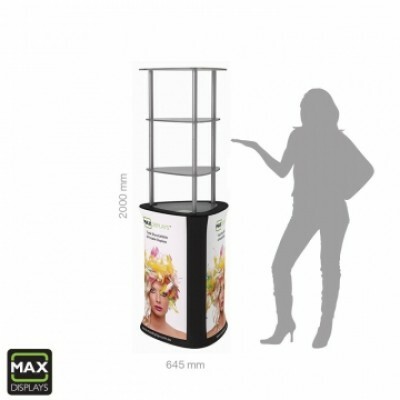 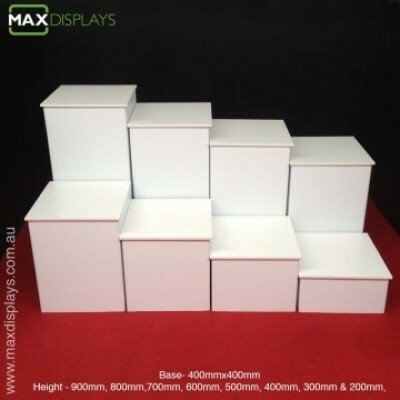 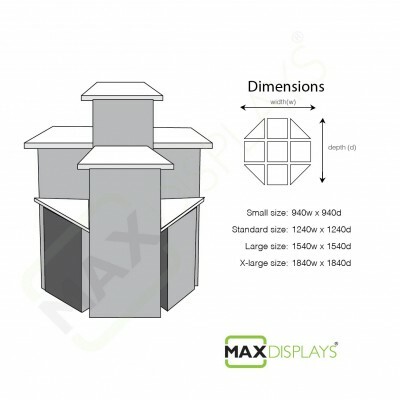 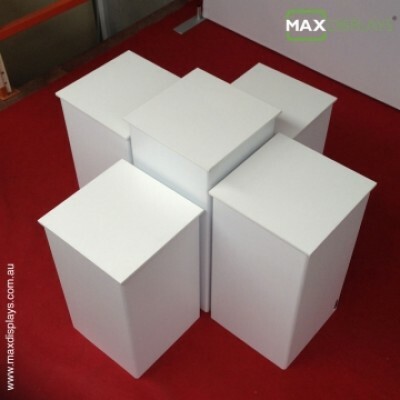 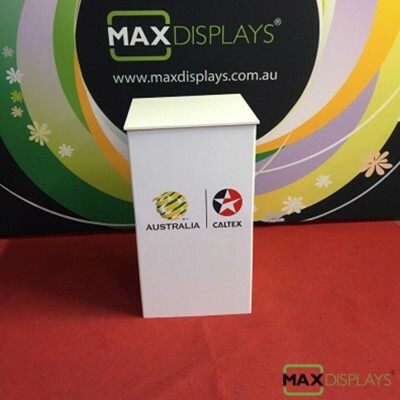 Max Displays offers creative portable cube display plinth made from polypropylene and laminated timber(MDF). 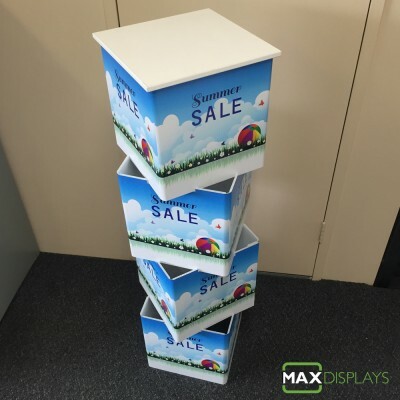 This great display comes handy when you have to many product images & information and looking for a way to communicate aesthetically. 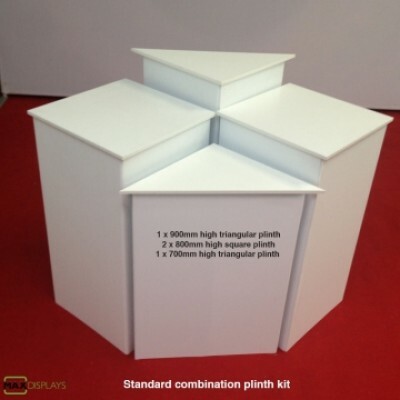 320 x 320 laminated timber top, overhang tops available. 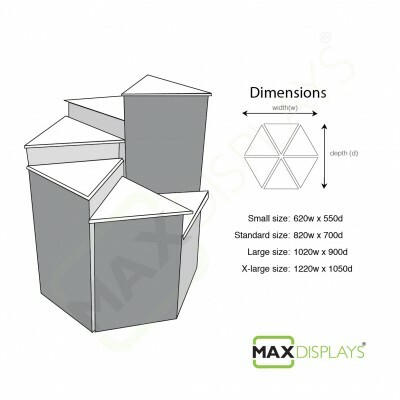 Computer cut shapes for high precision finish. Feel free to contact us our sales team on 02 9011 6785 or scroll down for price list.